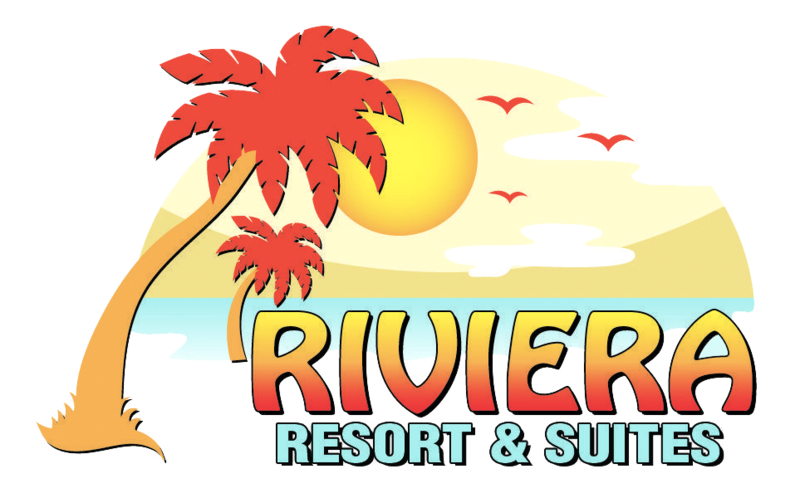 Riviera Resort & Suites |OFFICIAL SITE |Reserve Direct and Save. Riviera Resort and Suites in Wildwood, NJ. The Jersey Shore at it's very best! Our resort property is located just steps from the silver sand beaches and world class amusements. Couples and families will remember their vacation holiday for years to come. Great location for a fabulous family vacation in Wildwood. This vacation, take advantage of the incredible activities available here in the Wildwoods and thorugh out Cape May County. Our staff is ready to assist you in arranging just about anything you wish to do. Discounts available to Wildwoods' and Cape May's restaurants, water parks and amusement piers (Morey's Piers, Splash Zone, Raging Rapids and Ocean Acres. Complementary High Speed Wireless Internet, DirectTV Flat Screen Television and Complimentary in-room Coffee are just some of the many amenities offered at the Riviera Resort & Suites in Wildwood, NJ. We are a non-smoking Wildwood beach resort catering to families and couples 25 years of age or older.